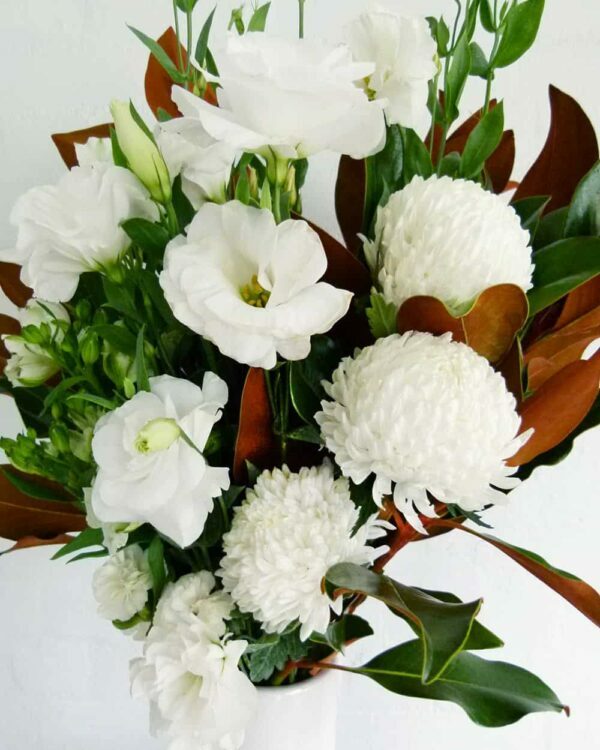 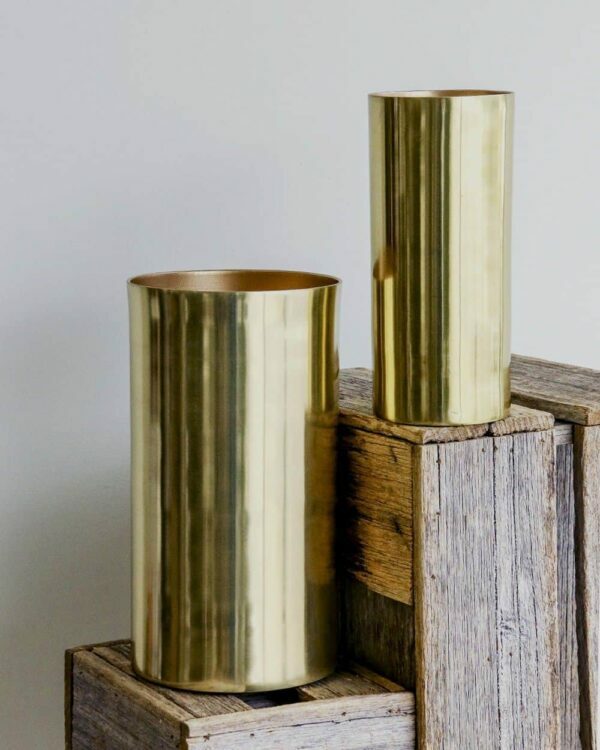 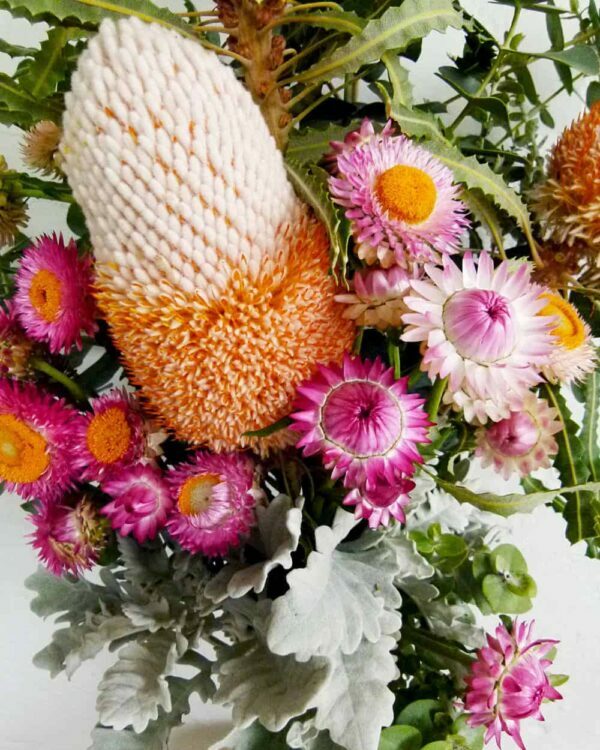 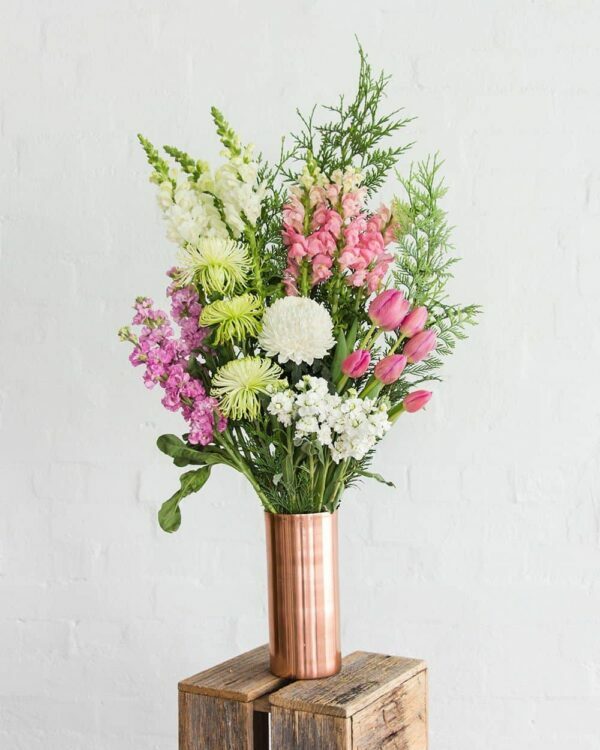 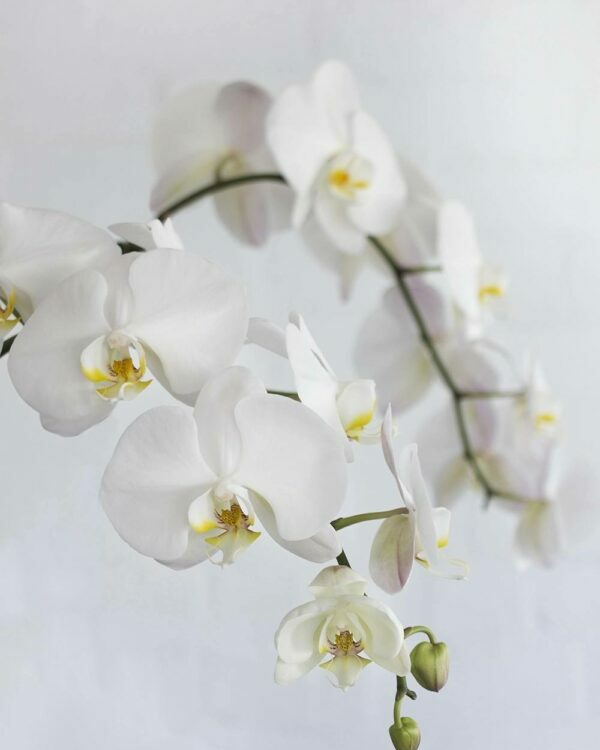 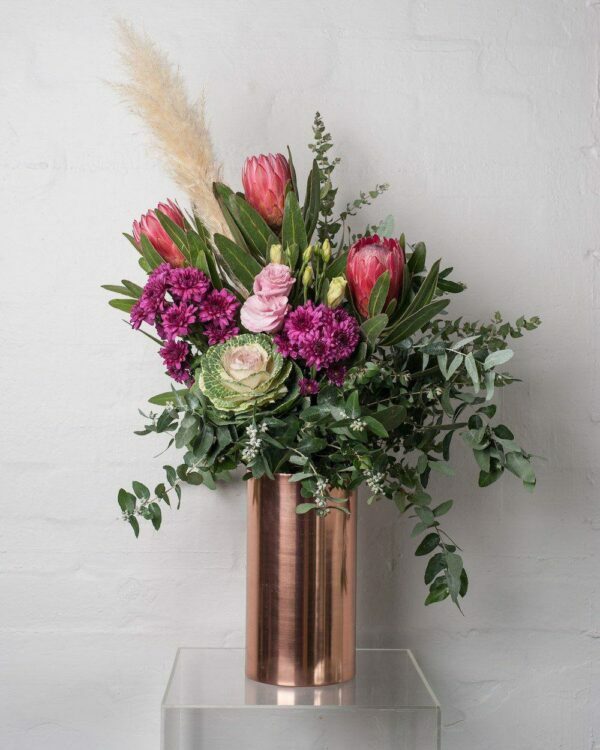 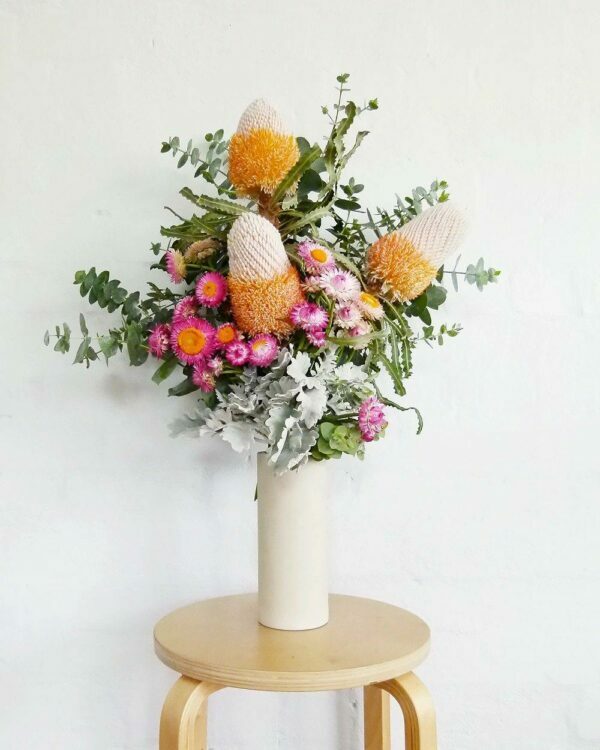 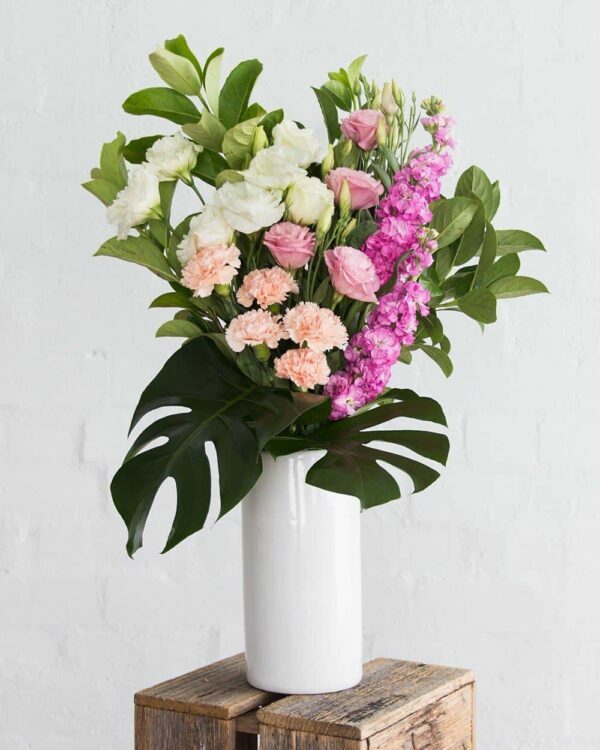 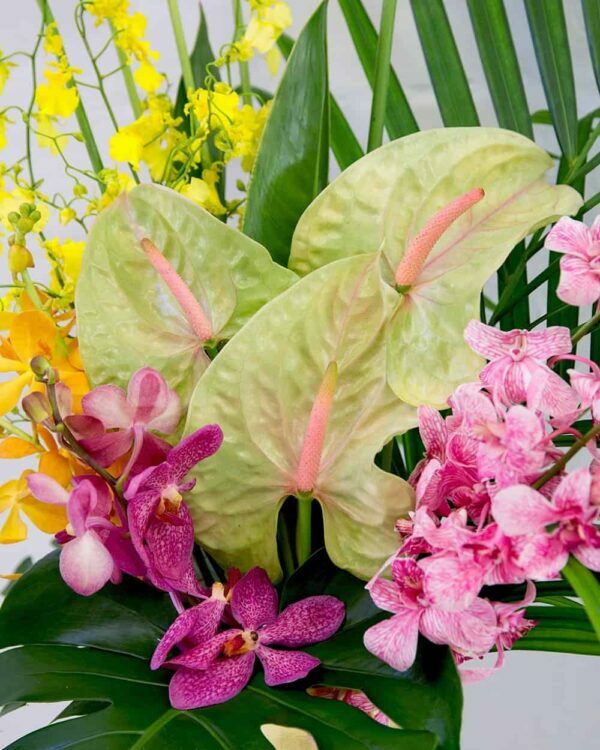 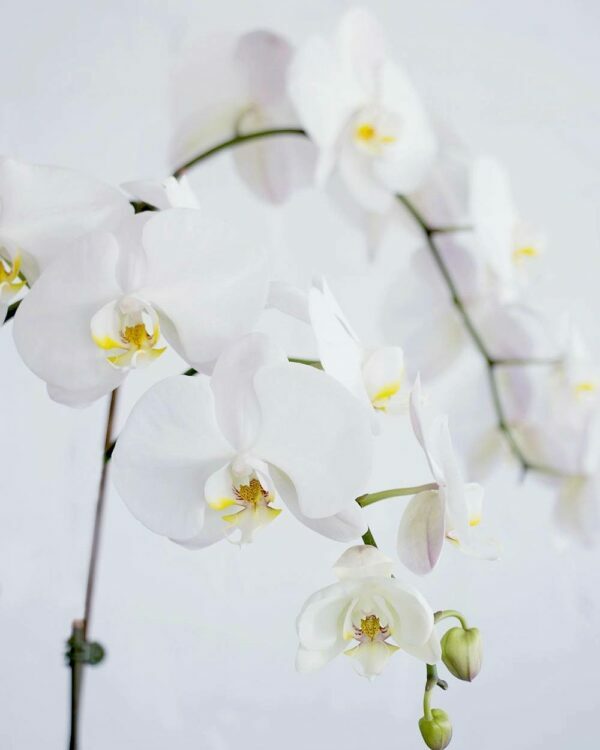 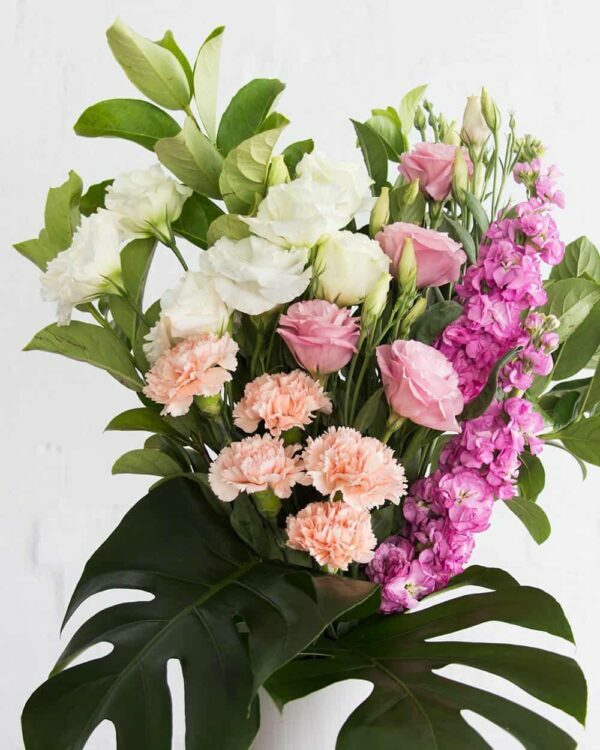 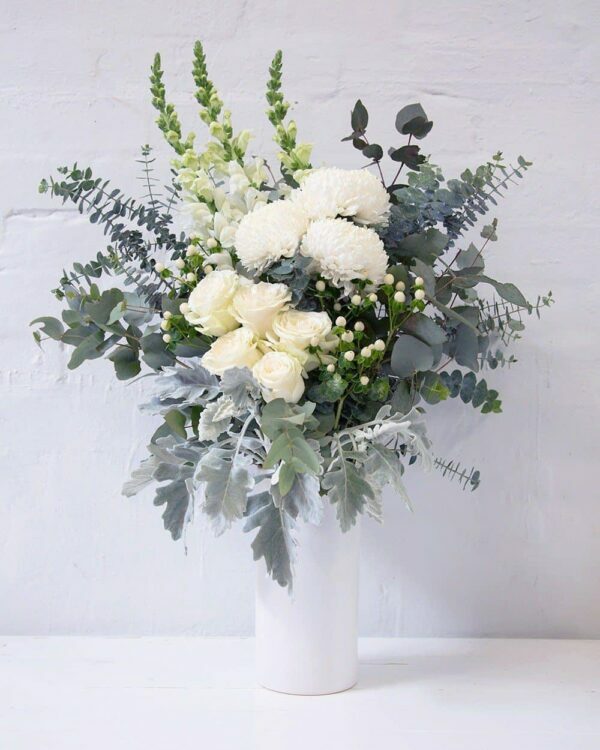 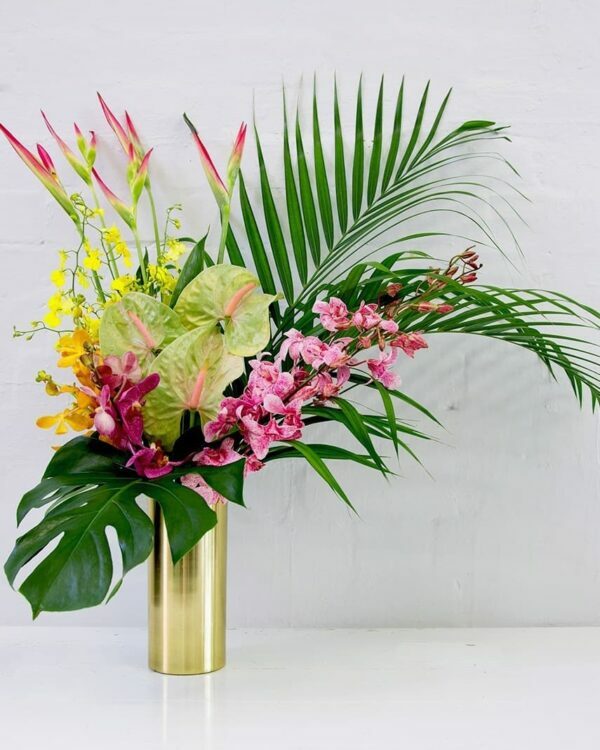 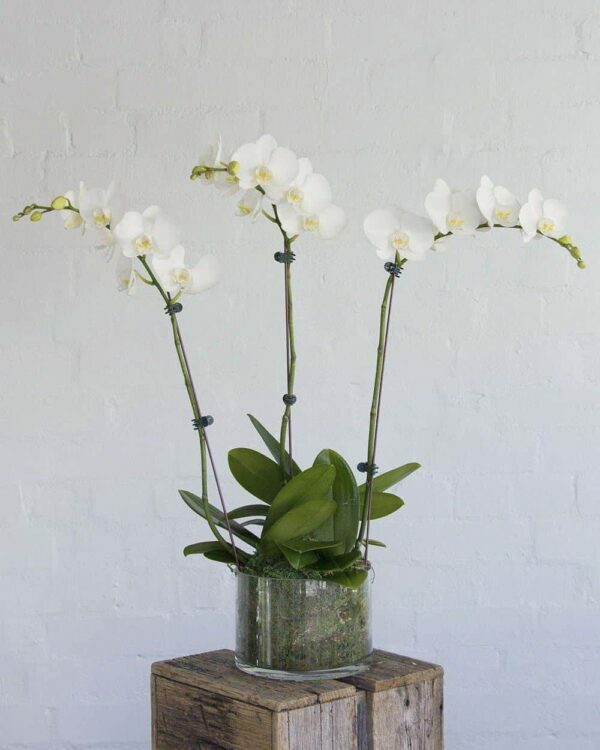 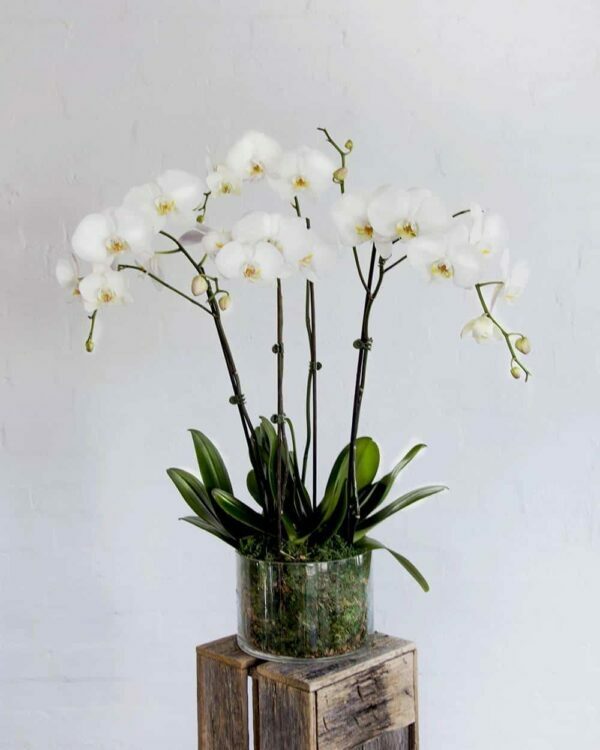 Summer is HOT and so our floral designs typically feature Australian Native flowers. 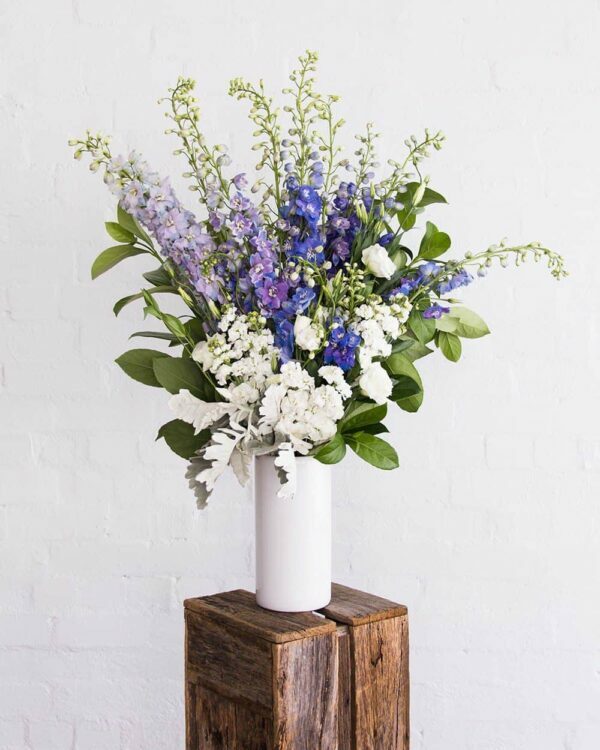 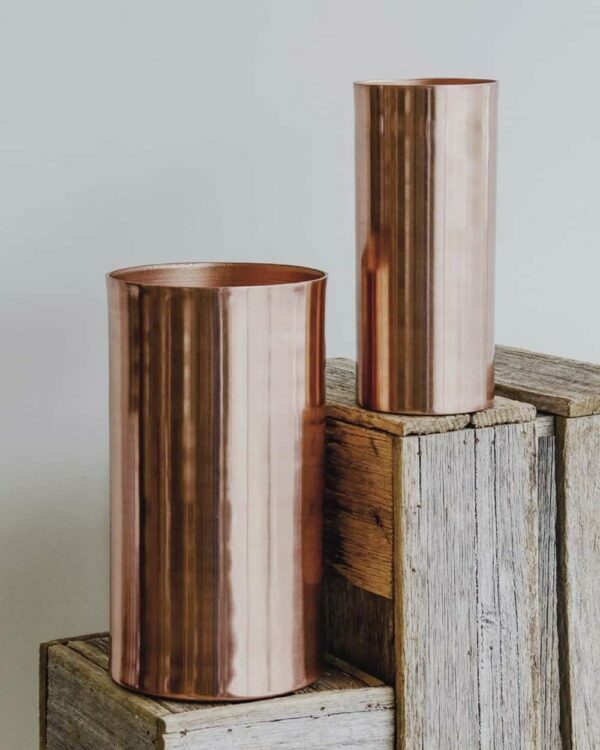 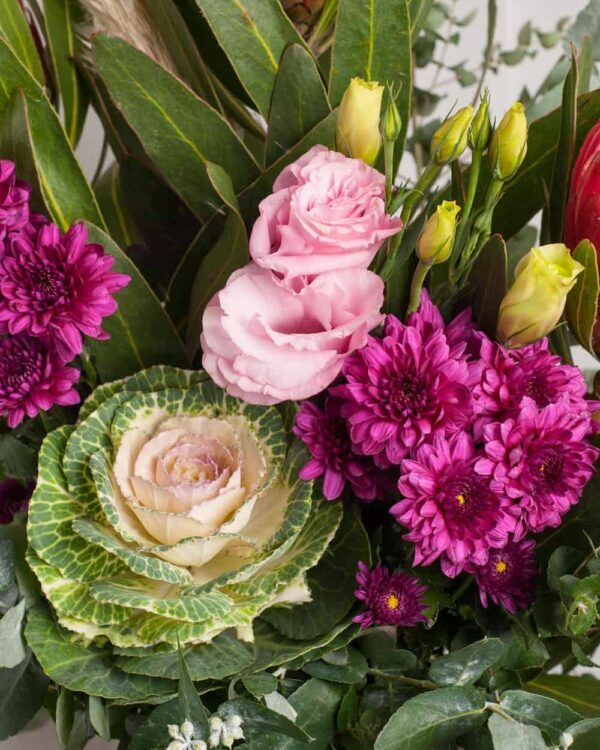 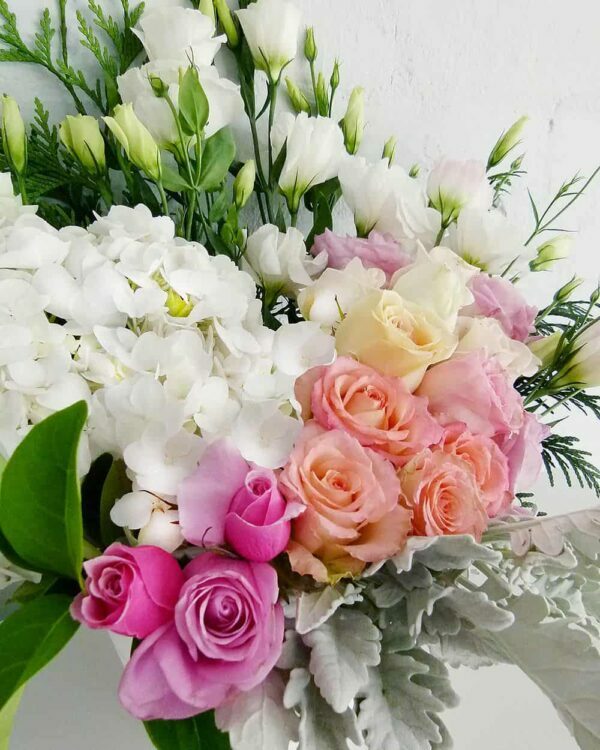 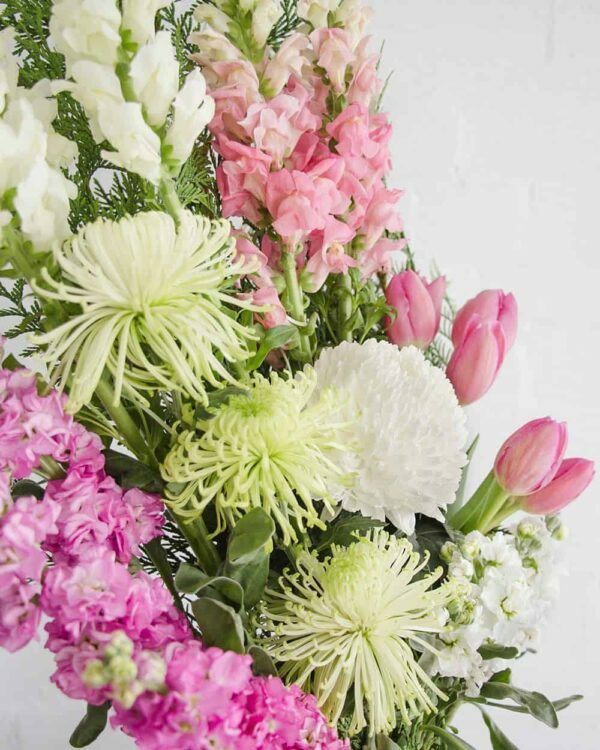 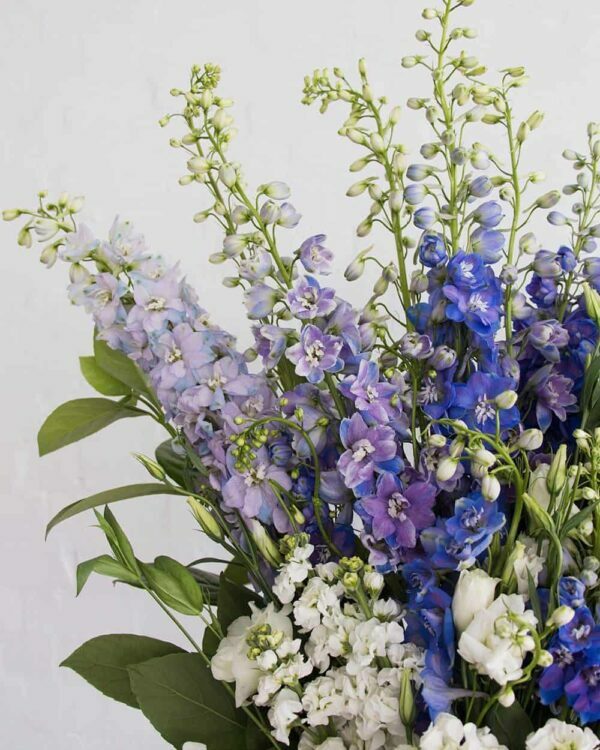 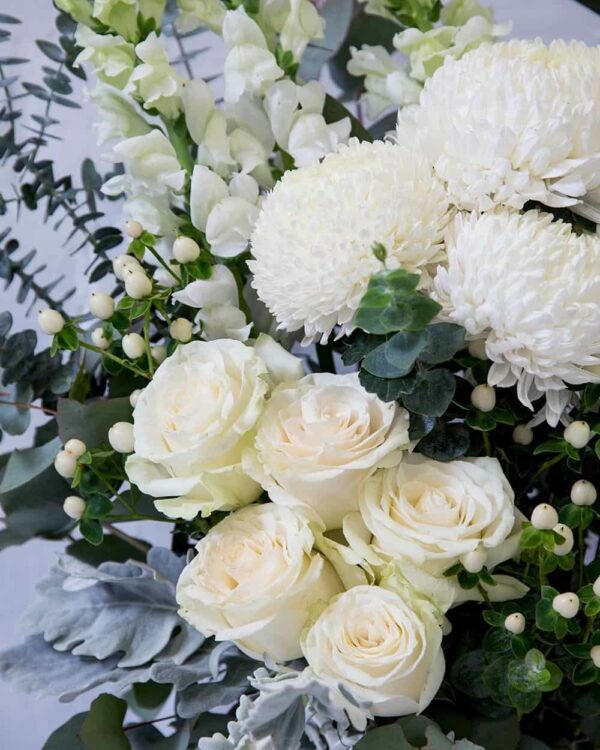 Choose from our gorgeous range of contemporary floral designs featuring the long-lasting seasonal Summer flowers. 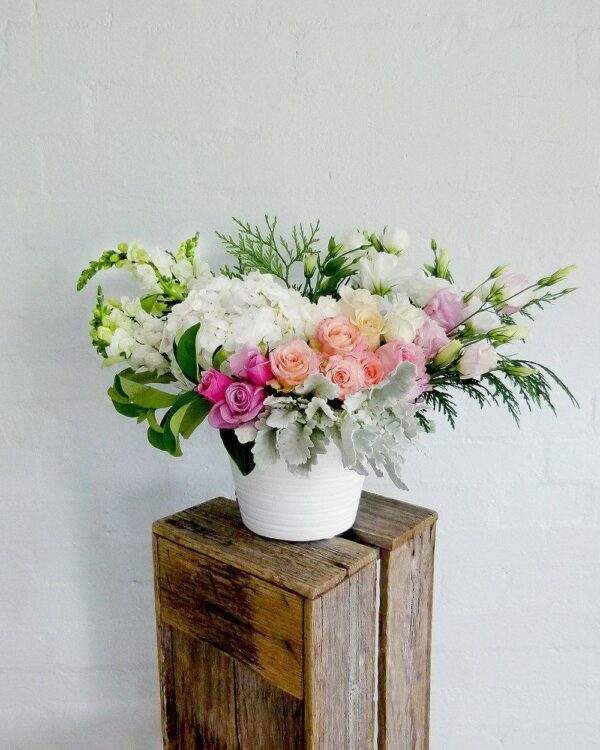 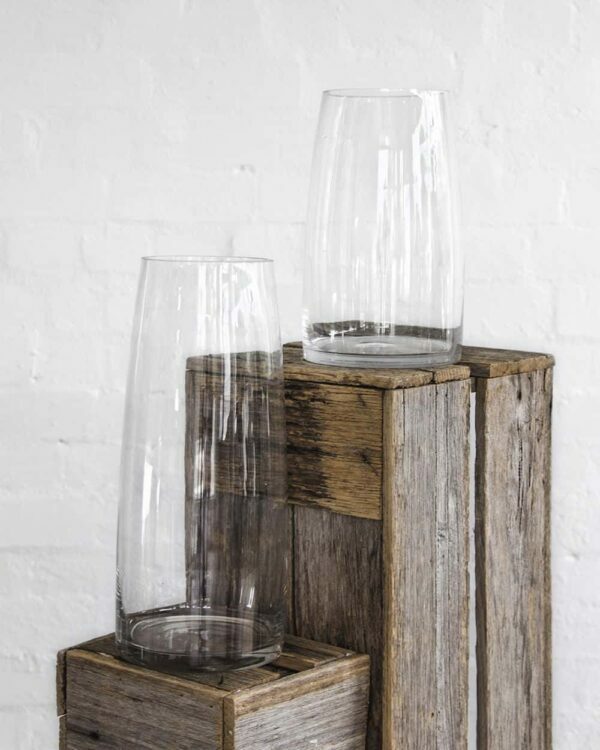 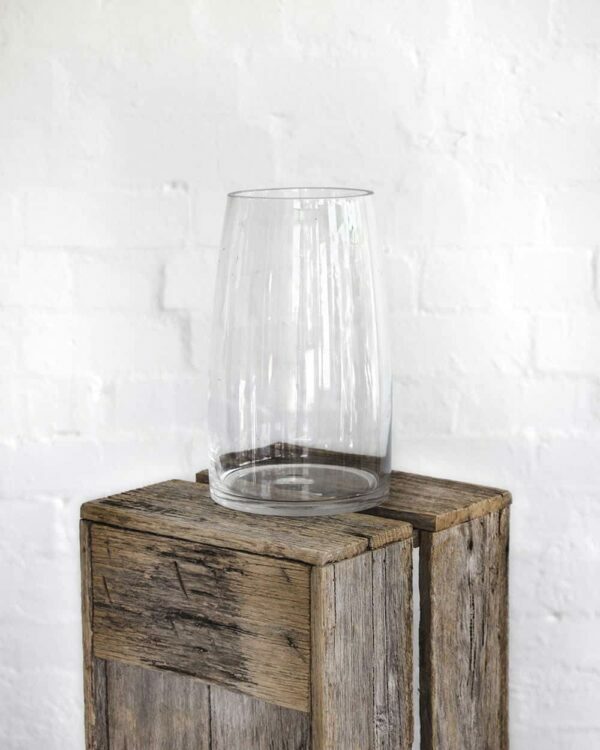 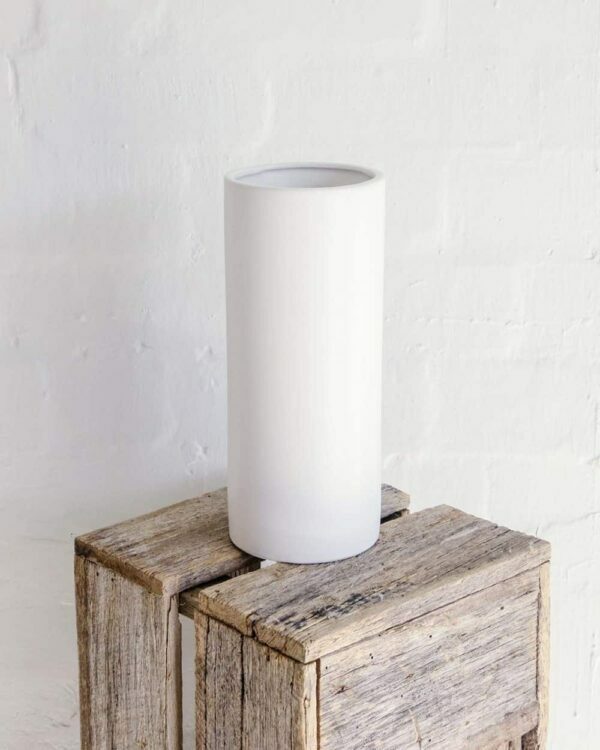 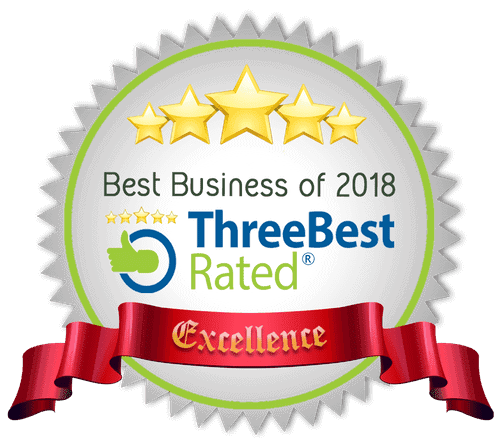 Express same day delivery available to 850+ suburbs in Sydney and Melbourne. 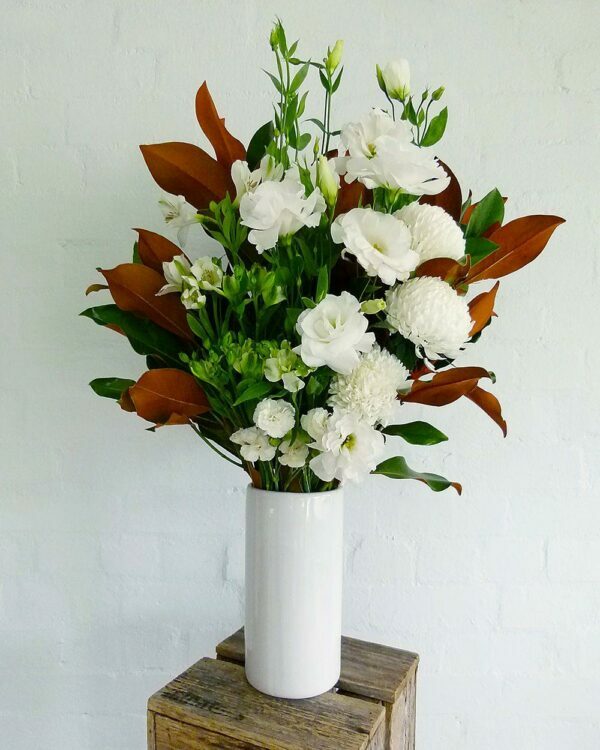 Order online or via the phone.